Located in the in the South Eastern Part of Kenya bordering the Indian Ocean, Mombasa is a city of different faces and home to one of Africa’s most important international ports, Kilindini Harbour. 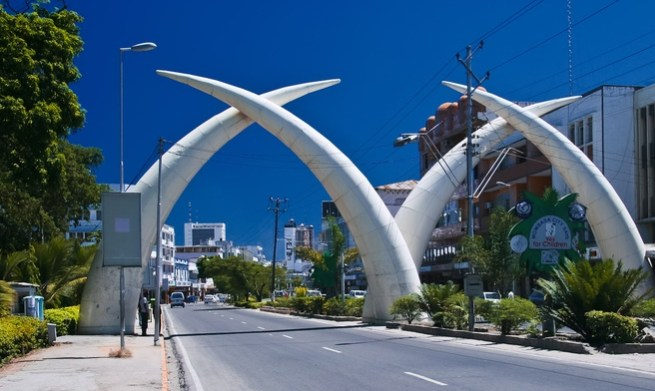 As Kenya’s second largest city, and possibly the oldest, the city hosts a major seaport, international airport and a wide variety of tourist attractions and beaches which include Nyali, Bamburi and Shanzu and are to the north of the city, whereas Shelly, Tiwi and Diani are located to the south. Mombasa being a regional cultural and economic hub, it is also the centre of coastal tourism in Kenya with an International airport.